This is an update of an older post. As I’ve gotten better with keeping my house organized I have more to share with you. I think it’s important to find ways of how to make home organization easier. The easier and less work it takes the more likely you and your family will be to get it done and keep up with it. 1. In our house, we try to take 30 minutes on Sunday, set a timer and all help clean up and get our house in order. It’s a good way to get a lot done, and it doesn’t take a long time with all of us helping out. 2. Every night I aim to get the dishes finished and in the process of getting the dishes done I usually get the kitchen picked up as well. I let things soak and put away anything on the counters and wipe them down. Having the kitchen clean helps the house feel cleaner and more relaxed. My kitchen is small, and we are only a family of 3, so it takes maybe 30 minutes max. 3. A simple way to make the house look and feel cleaner is to tackle the flat surfaces first. For instance. I will take 20 minutes and clean off the coffee table, the end table and the dining room table. It transforms the look of the space. 4. 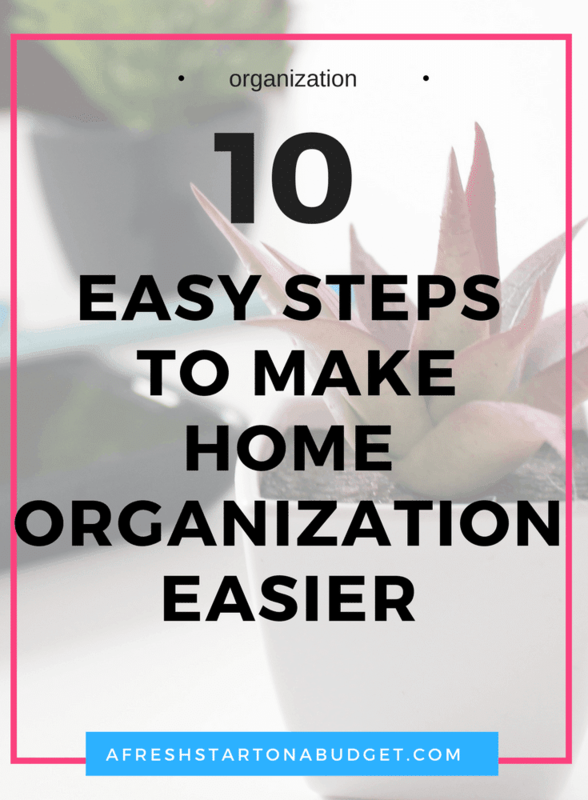 A big part of keeping the house organize simply is to pick up regularly. I’m working with Bella on that one. Taking dishes to the sink, putting away shoes, etc. When I get up to do something I try to take a moment to pick up any trash, dishes or laundry, I come across. Doing that a few times a day helps. 5. I like to tackle pieces of my home one at a time. Some people like to devote one or two days to clean the whole house, but that’s not the way I like to do things. So one day I will get the bathrooms cleaned top to bottom. This is where regularly picking up helps. The bathroom is mostly clutter free, so it’s spraying and wiping down everything and floors. Same with the others rooms. Dust or wipe down and floors. 6. I think when a house smells nice it makes it seem cleaner. That’s one of the things I love about having my Scentsy warmers. My house smells good, and that just makes things feel fresher and newer. Also, we have a lot of pets, so that helps hide pet smell. 7. Vacuum, especially if you have pets. We use the vacuum multiple times a week and pull out our carpet cleaner a few times a month. 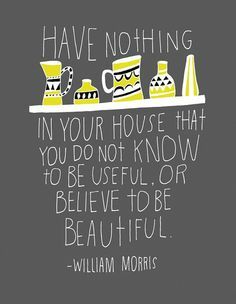 It helps our house look so much cleaner if it’s freshly vacuumed. 8. 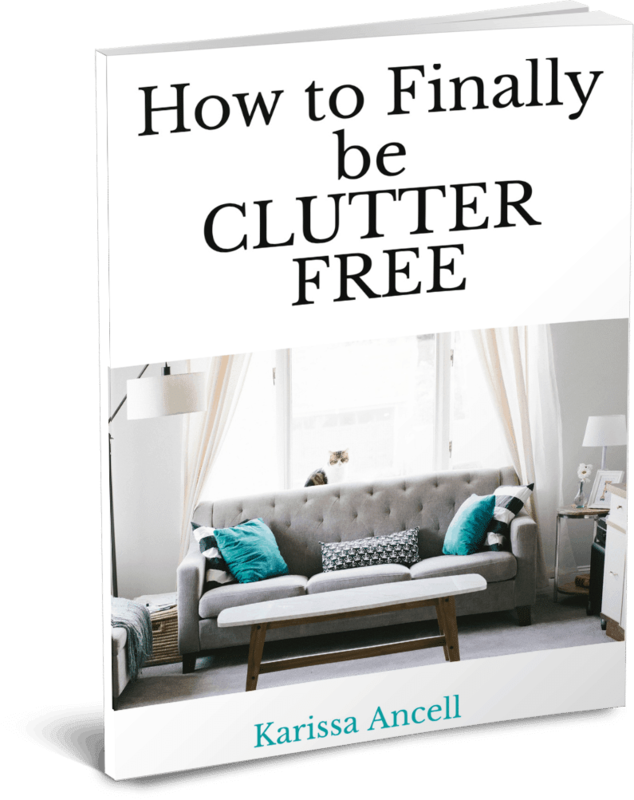 Clear out clutter. That is a huge problem in our house. Too much stuff and nowhere to put it. So we have started being selective about not buying things we don’t need and getting rid of things. We have a donation pile going, and it gets taken down to the thrift shop often. 9. If you have kids, choose things that they can do based on age. My daughter doesn’t have official chores, but there are things that she’s responsible for and stuff I know she can do so I have her do it. 10. 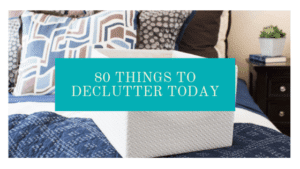 Less stuff means less to clean so get rid of clutter and downsize. Donate, sell or give away things you don’t need and buy fewer things. What tips do you have on how to make home organization easier? Some great tips! I’ve pinned. 🙂 I am a big believer in #3, #4, and #8, and I am trying really hard ot be better about #2! Great tips! I agree about that flat surfaces thing helping transform a room. In the UK we don’t say pick up, we say tidy up so we had this American teacher due to an exchange program and she’d tell us to ‘pick up the table’ or ‘pick up the room’ and we’d be so puzzled. This post reminded me of her. I feel like the house’d be so much tidier if I lived alone lol I always seem to be cleaning up other people’s messess. 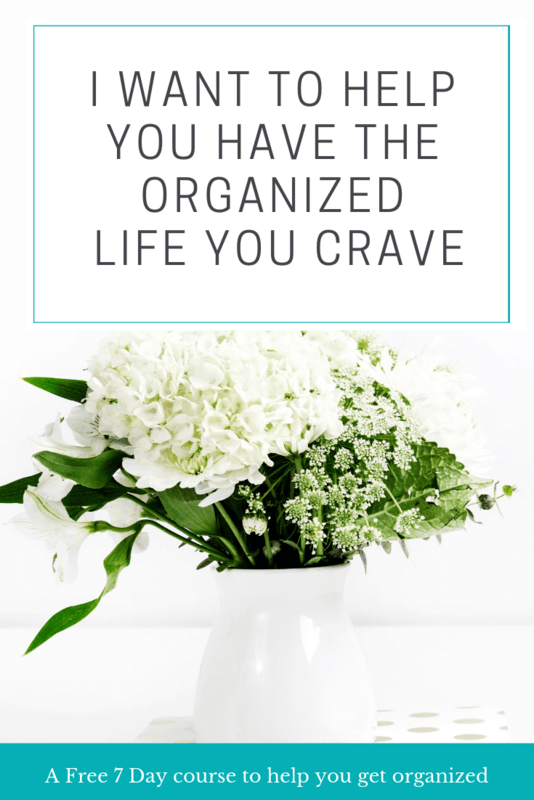 I weirdly have an obsession with being organized. Makes me soo happy! Thank you for posting these tips! I love having a nice clean house! I think you’re totally right and doing little each day makes a huge difference. Another thing that helped us was purchasing a roomba. It vaccines everyday for us when we are gone working and the house feels so much cleaner when we return! I love having a nice clean house! I think you’re totally right and doing little each day makes a huge difference. Another thing that helped us was purchasing a roomba. It vacuums everyday for us when we are gone working and the house feels so much cleaner when we return! 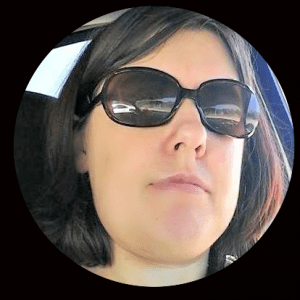 Missy recently posted…Boden Activewear + a Discount Code! Have a neat and clean home, is the most satisfying thing for a housewife. Great tips! You’re right about making the house smell nice. I like it when the house smells nice like it’s welcoming you with open arms. Great tips! Matt recently posted…100 Reasons It’s Really Great To Be A Guy!